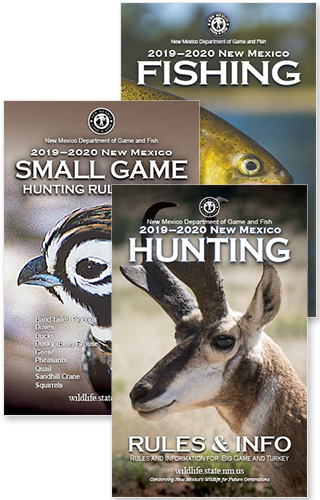 Here is the latest in conservation enforcement news & press releases from the New Mexico Department of Game and Fish. For Operation Game Thief there is a list of solved cases and cold cases. And see the Featured Officer page for Officer of the Month and Career Advancement news. Department-wide news can be found under Home → NMDGF News.